Music by Patty Peterson and Friends: Featuring Lori Dokken, Alex Rossi, and Ginger Commodore. 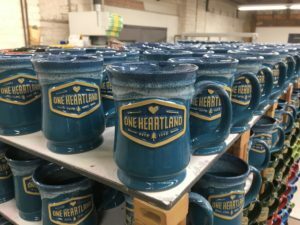 Purchase a $20 HANDMADE ceramic holiday mug by MINNESOTA’S OWN Deneen Pottery to celebrate One Heartland. Mugs will be available for purchase at the event or online here. 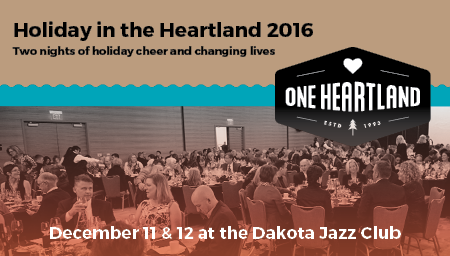 Identify yourself as part of One Heartland Courtesy Rate or RES ID HRLD11 when making their reservation through Loews Reservations Center at 1-877-878-5670.